Postcards get noticed because recipients don't have to open a piece of mail to see your message. With complete design control of the front and back, it's a format that lets you drive results for dozens of usecases. We've provided some examples to inspire you. 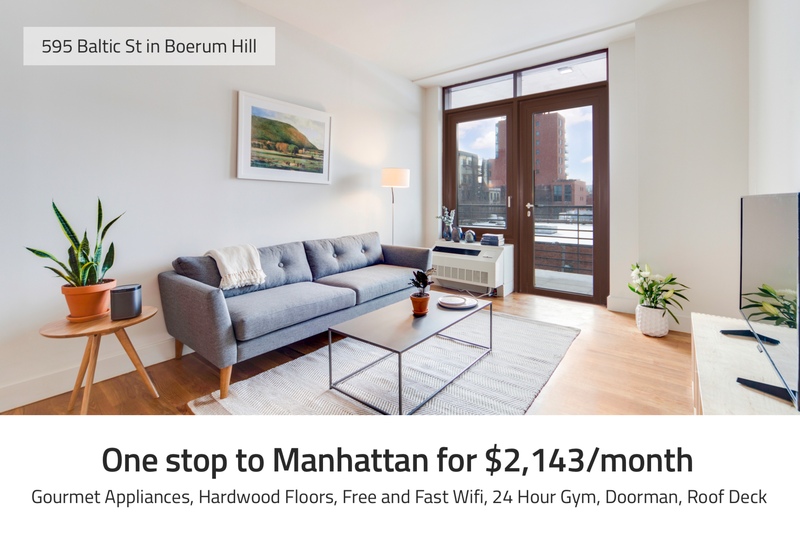 Common uses Mailjoy to promote their co-living residences to people in a specific area. 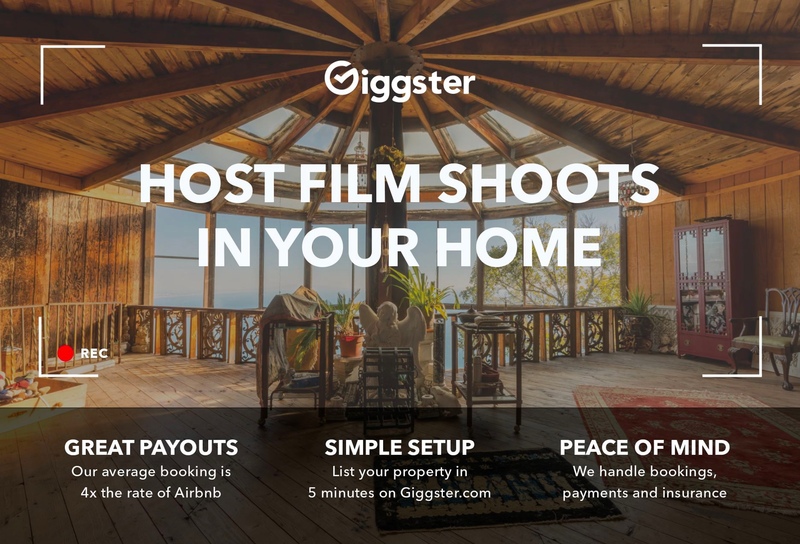 Giggster uses Mailjoy to reach property owners who could list their residence on Giggster so film companies can pay to rent it. 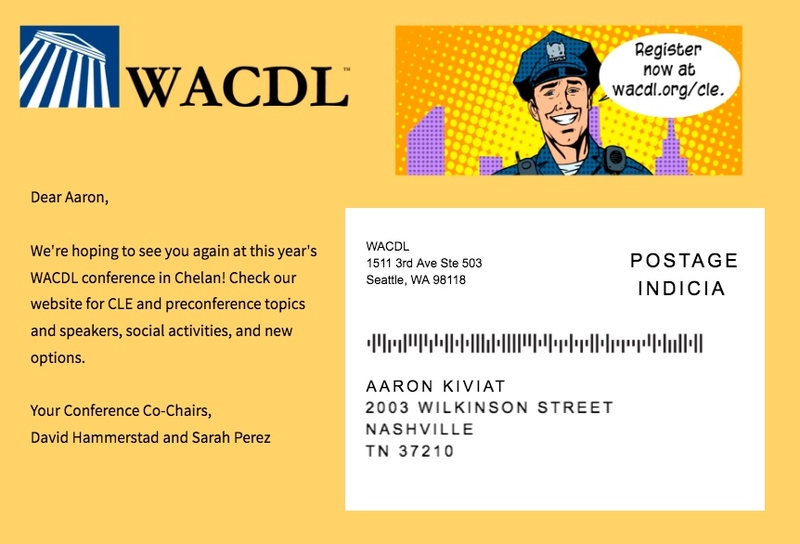 WACDL uses Mailjoy to send personalized event invitations to a curated list of desired attendees. Surprise your best customers with a special discount code during your next sale. 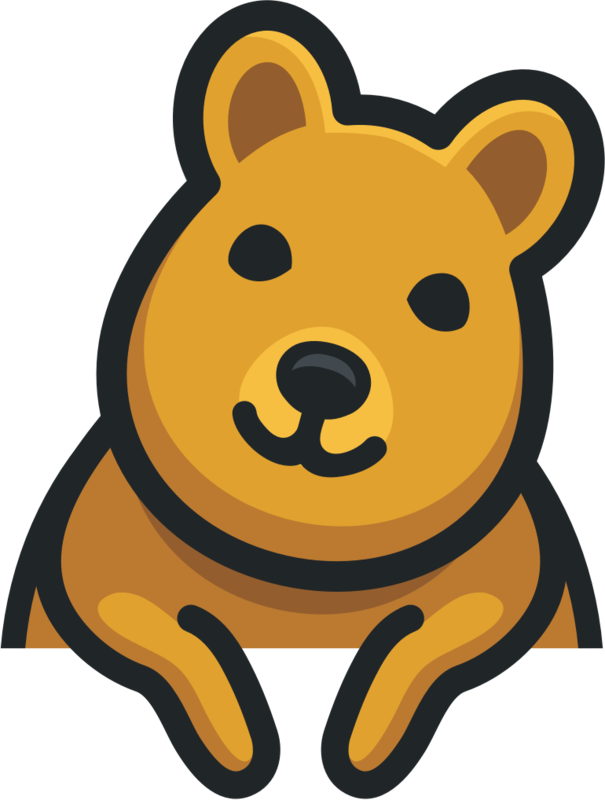 Reengage customers who've unsubscribed from your product by offering them a discount. Send personalized postcards with data on the property your're mailing to. Delight your customers by sending them a personalized card. They'll appreciate it. Send personalized messages to welcome new customers to your product or service. Reach customers in your next marketing campaign through email and mail simultaneously.